At Sunbelt Business Advisors, we offer a wealth of expertise to help our clients with mergers, acquisitions, and divestitures. Our team provides first-in-class service and attention to our clients’ transactions, regardless of size or location – domestic or international. Our Business Advisors have formed strategic and financial relationships with a wide range of potential buyers. We have the proficiency to pinpoint the most probable and well matched participants to any transaction. You have been putting in the hard work to grow your business over time. As such, considerations related to selling, merging, or acquiring have probably not played a large factor in your thinking as you take care of day-to-day business responsibilities. However, this is where Sunbelt Business Advisors can help. If you intend to sell your business, value your business, or expand your business in Milwaukee through acquisition, our professionals have the solutions you need. The decision to sell your business is highly consequential and one of the most important business decisions you will likely ever make. We offer Sell-side Advisory Services to help you obtain the best result when you need to sell. Purchasing a business instantly lands you with an array of responsibilities and goals to meet. Through our Buyer Acquisition Service, we can help you obtain the strategic business acquisition that matches your short and long term goals. 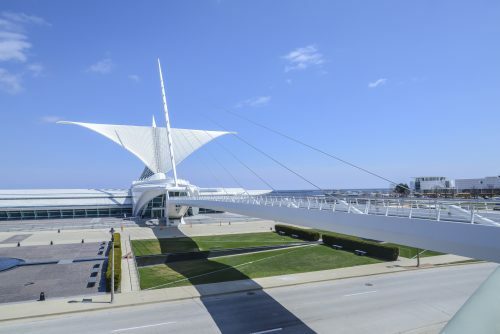 Regardless of the timeframe in which you plan to sell your business, it’s always beneficial to know the value of your business in the current market environment in Milwaukee. We can provide you with the accurate business valuation services you need to help you maximize the financial rewards of your current or future business sale. As experienced advisors in mergers and acquisitions, we have your business selling, buying, and valuation services covered in a comprehensive manner. Contact us today to take the first step toward achieving a successful business sale or purchase transaction.